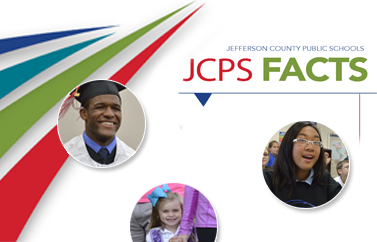 The JCPS Archives and Records Center is the official repository for JCPS records. 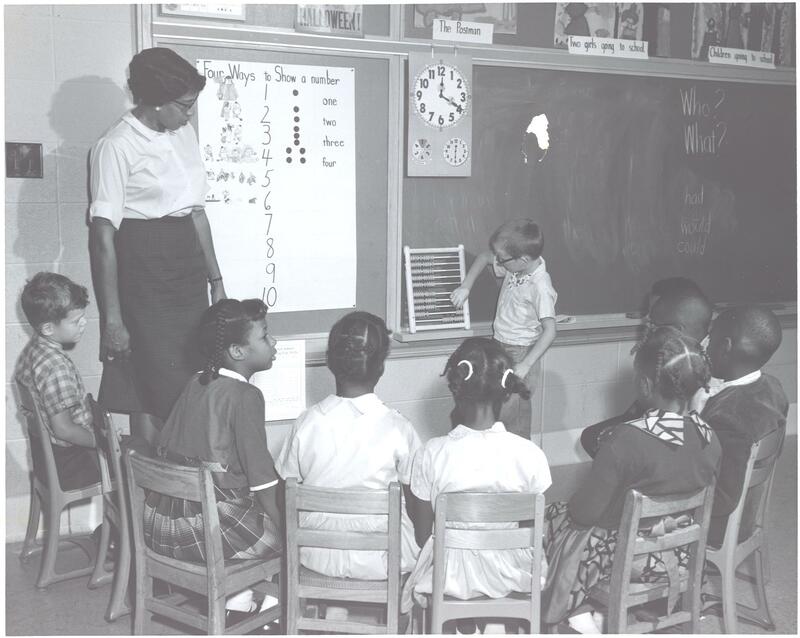 The Archives provides information on the rich history of the district, our schools past and present, and our predecessor districts to the community and interested researchers around the world. The Archives also serves as a resource concerning compliance with records management requirements. Some records are open to the public for historical research, and some historical resources are made available online. The Archives and Records Center works with district schools and offices to comply with state and federal laws governing the creation, preservation, retention, confidentiality, and destruction of official records.